Our annual summer event was recently held at the Bridge Tavern in Newcastle and attended by more than 120 Clients and colleagues. The weather was in keeping with the company, bright and warm! Many thanks to all who joined us and we look forward to doing it all again next year. 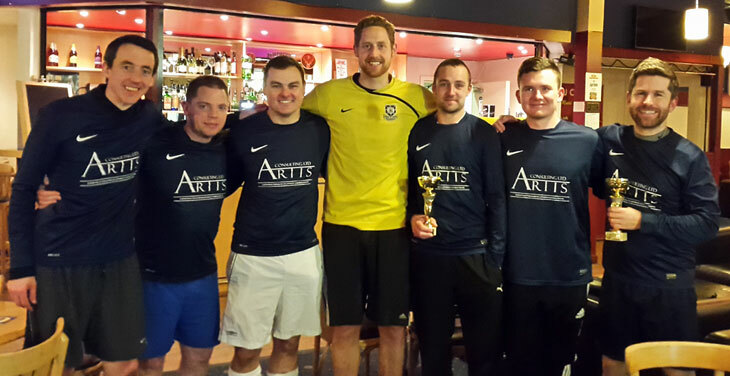 We are delighted to report that we have retained our G4C/Constructing Excellence North East 5 aside title by winning this year’s competition, making it three wins in the last four years. Winning 5 and drawing one of our games on the way to the final, a hard fought trophy was secured in a tense final against Balfour Beatty, with Artis running out 2-1 winners. Coming a close second to the eventual winners, the younger members of the team showed a particular aptitude for identifying famous witches, which we’re sure will be a skill which comes in handy at some point in their future careers! 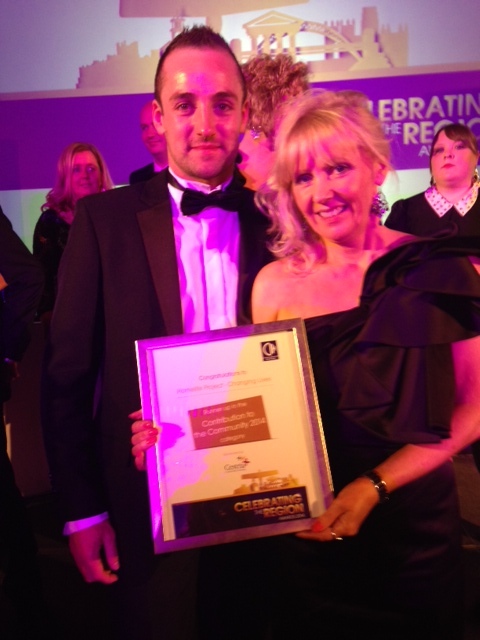 Homelife was runner up in the North East Chartered Institute of Housing awards for Contribution to the Community. The project was recognised for tackling properties which had caused concern to local communities and bringing them back into use. 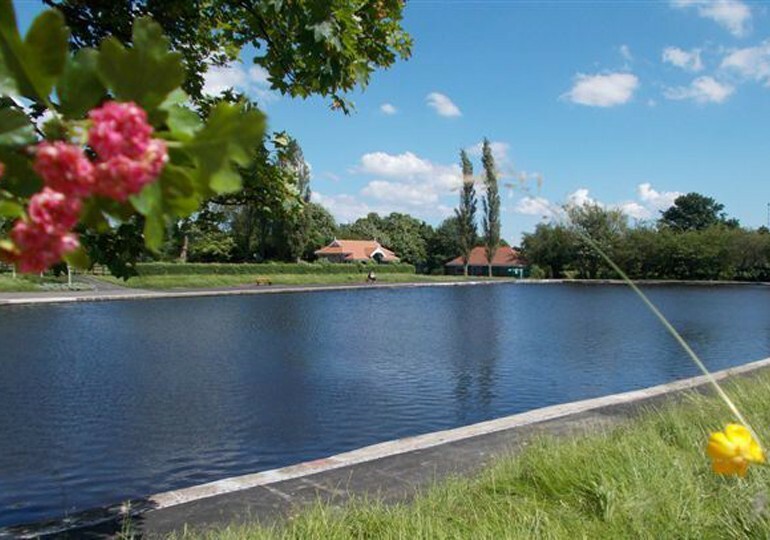 We assisted Changing Lives in setting up the project which is being managed by Chris Hughes. Chris and the team are facilitating a workshop on the Empty Homes Programme at the 2014 CIH North East Annual Conference and Exhibition. We recently held our annual event at the Bridge Tavern on Newcastle Quayside. The poor weather didn’t prevent over 120 colleagues, client and construction professionals attending and contributing to an extremely successful day. 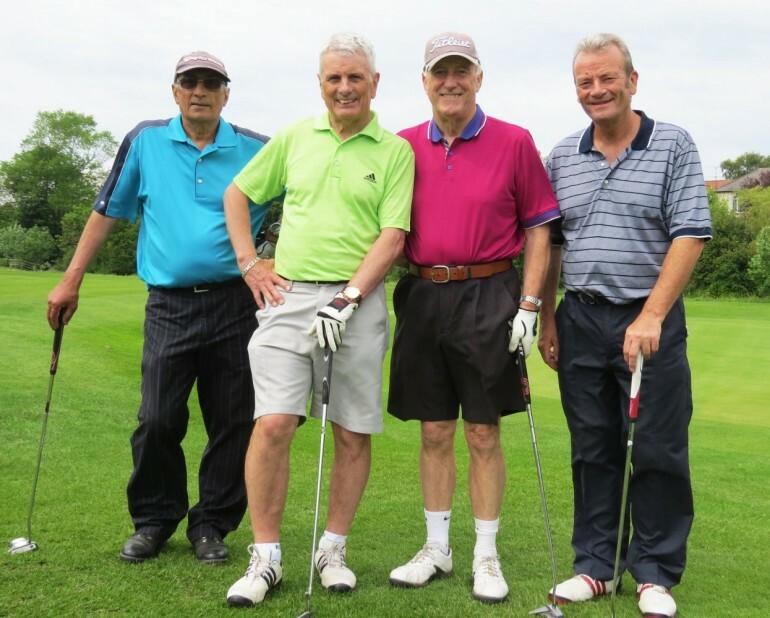 We were extremely proud to co-sponsor the Changing Lives Annual Golf Day at the City of Newcastle Golf Club. The Artis team, captained by Owen Williamson, finished a credible fourth.